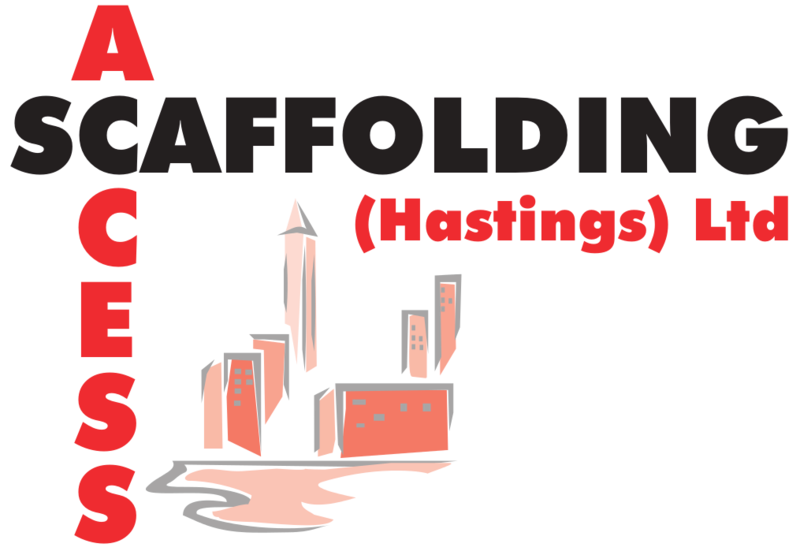 Access Scaffolding (Hastings) is a local long established business offering professional scaffolding hire and erection services to East Sussex, for DIY use and the building trade. Our promise is to deliver the service you need at a competitve prices, where you want. We provide an all inclusive service and our installations range from small scaffolds up to temporary roofs. We supply all the extras including: debris netting, handrails, hoists and rubbish chutes. We are fully insured up to £10 million and we work extensively with the local council and the NHS. We have vast stocks of quality scaffold equipment, a fleet of response vehicles and a fully skilled work force. Access Scaffolding supplies scaffolding from St. Leonards-On-Sea and covers East Sussex including Hastings, Bexhill, Eastbourne, Rye, Halisham and Tunbridge Wells.